This foal waits at the edge of the Salt River, off the Bush Highway, in Arizona, for its mother. A number of small wild horse bands live in the area. 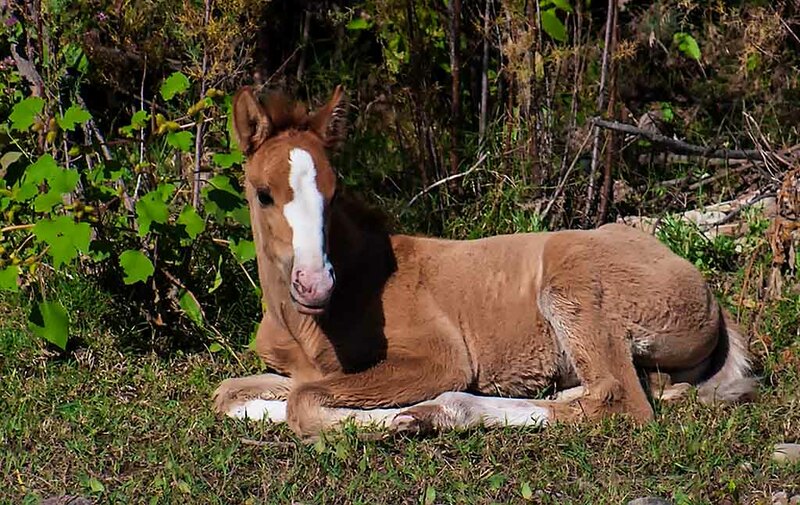 This entry was posted in Mammals and tagged foal, horse.